There is a different. Cheap is buying a product or service of low quality or buying the lowest price products or services no matter the quality or standards. Cheap is also being reluctant to spend money or give money. Frugal is efficient planning in the use of money to purchase a product or service. 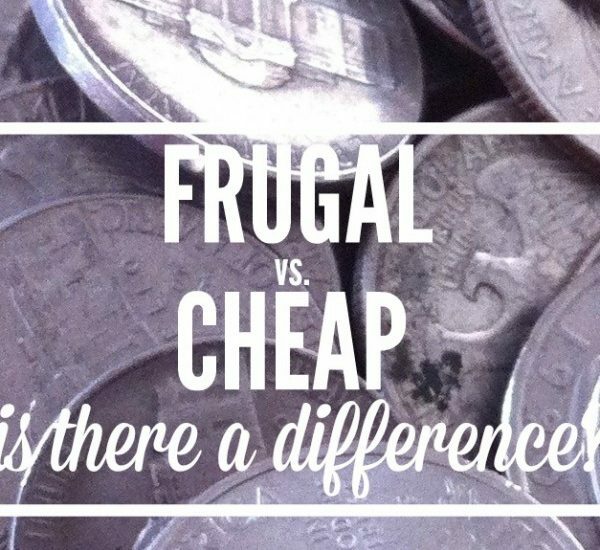 Frugal includes comparison shopping to find the best deal. Cheap people strive to get items for free or feel they deserve a good deal. Frugal people want a good deal but work to get it. Cheap people focus on short-term or immediate savings. Frugal people focus on long-term savings. 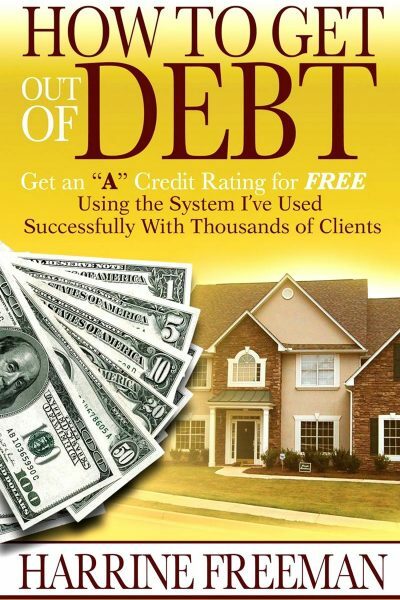 The line is drawn in terms of quality and when saving money is at the expense of others. Cheap people base decisions on price. Frugal people base decisions on quality. People take offense to being called cheap because it highlights a person’s flaws – lack of patience to comparison shop, inability to analyze prices, products and services. Being cheap shows that a person is willing to sacrifice quality and value to purchase a product or service. Cheap people have a fear or spending money or losing money so they purchase the lowest cost items in hopes that they will be able to keep more of their money. However, they fail to realize that they end up spending more money replacing the cheap items purchased. In addition, cheap people are aware that they are cheap but don’t want anyone to point it out. They know they have a problem but don’t want to change, don’t know how to change or are unable to change.